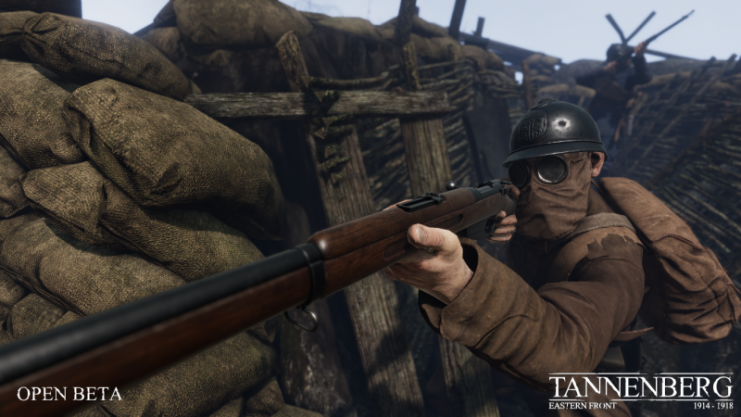 Blackmill Games and M2H announce that WW1 shooter Tannenberg will leave Steam Early Access for a full release on February 13 2019. The end of Winter will bring more than new features and players to Tannenberg. In addition to a special winter offensive (we won’t say more just yet) new content has been spotted. Alongside this news, the developers are planning to commemorate the centenary of the Armistice on November 11th that ended the First World War 100 years ago. Players will be able to take part in a two minutes silence in-game. 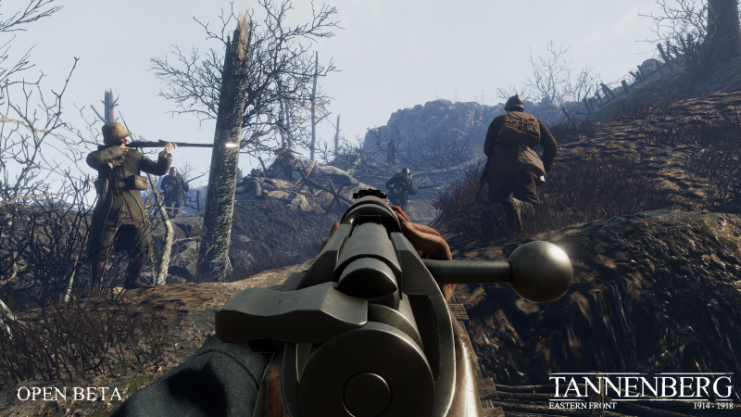 Tannenberg’s Early Access development has seen Romania introduced to the game with a squad and the Mount Coṣna map, a whole new sound system with realistic new audio effects (demo video), new weapons, and many other improvements. Every aspect has been worked on through the Early Access, from performance and map design to the artillery command systems and AI bot behavior… and we’re not done yet! More updates will be made in these last months, in particular making the squads and roles within them more distinctive. Call-ins of artillery and air support will be further balanced, and attention will be paid to the weapons in order to make sure they all feel authentic and varied in how they handle. There will also be extra polish for the new user interface which released earlier today. The game is now cleaner, more intuitive and more atmospheric, from the menus to the battle maps and soldier HUDs. 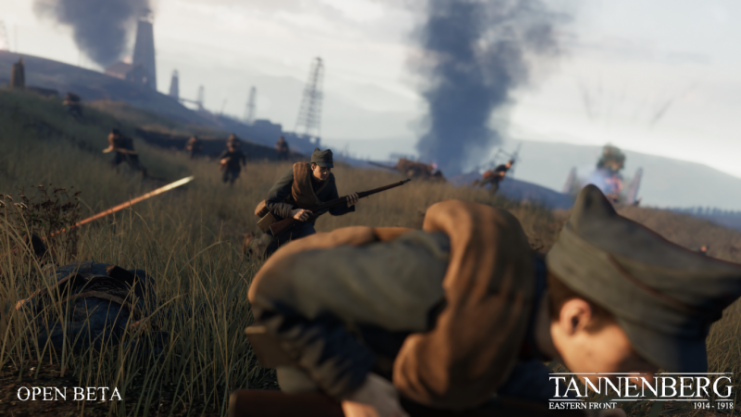 Up until the full release, there will be continued gameplay improvements to ensure the feeling of large scale Eastern Front warfare is captured. The announcement trailer shows Bulgaria joining the fight, and that’s just part of what’s expected. More details on the new additions will be revealed to the community in the upcoming months. 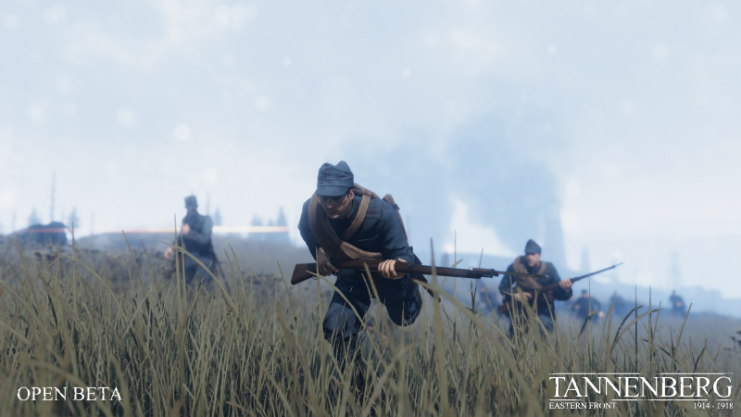 We can also announce that a special winter offensive is planned for the release! But the exact details will remain a mystery – so mark your calendar for February 13th! World War One Armistice Day In addition to sharing our great Tannenberg news, we would also like to take some time to reflect on the history. This Sunday, November 11th, will mark the centenary of the Armistice that ended fighting in the First World War. We will ask players to mark the Armistice in-game with two minutes silence, and on our social media where they will be able to read the stories of 100 people who died during the war. The WW1 Game Series Facebook page will also pay respect by using a poppy memorial frame. Others are welcome to use the frame for their own pages if they wish.